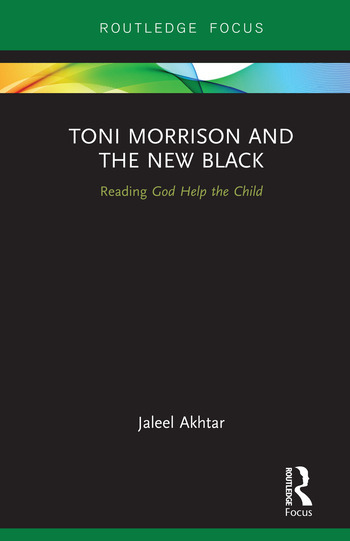 Toni Morrison and the New Black examines how Morrison explores the concept of the new black in the context of post-soul, post-black and post-racial discourses. Morrison evolves the new black as symbolic of unprecedented black success in all walks of life, from politics to the media, business and beyond. Jaleel Akhtar's work shows how the new black reaffirms the possibility of upward mobility and success, and stands as testimony to the American Dream that anyone can achieve material success provided they work hard enough for it. Jaleel Akhtar is Assistant Professor in English Literature at COMSATS, Lahore. He completed his DPhil from the University of Sussex under the supervision of Maria Lauret and Douglas Haynesin 2015. He is the author of Dismemberment in the Fiction of Toni Morrison, shortlisted for the Toni Morrison book award in 2015.